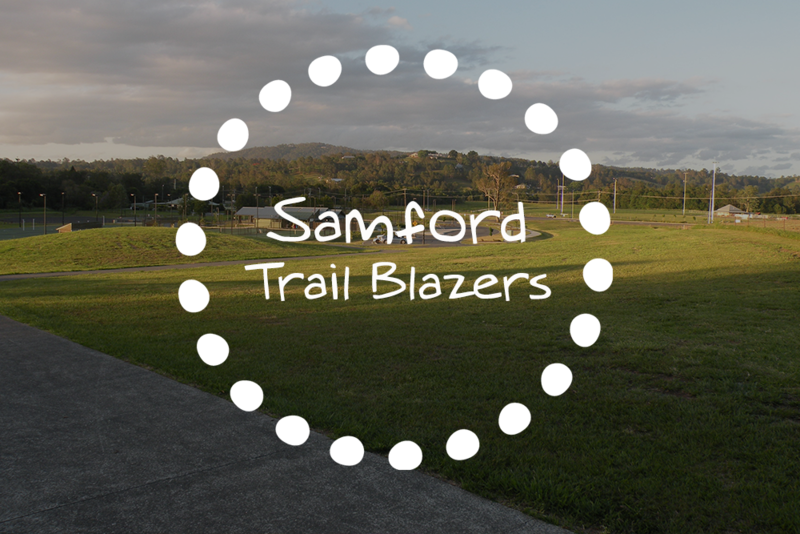 Samford is rich in natural heritage and trails have already been developed by Council and community groups around Samford’s heritage and art and walking/riding/cycling trails . The concept is to provide an exceptional visitor and /or student experience using both real and virtual trails with a focus on the existing trails and new trails in Sustainability, Nature, Food, Wellbeing, Literature and Culture. The trails-based experience will integrate the natural heritage, cultural heritage and built environment through sensory experience and the use of advanced technology and creative engagement processes. A wide group of stakeholders and specialist interest groups are involved in the project and a specialist team from the University of Queensland has delivered a detailed report which is available on request. If you have an interest in participating in the design, or delivery or sponsorship of the Trail Blazers please contact us.